Can you believe how much your baby has grown? He has more than doubled his birth weight on formula alone! However, at 6 months, milk is no longer enough to provide for all his nutritional needs, and you must now start to introduce iron-rich solid foods to his diet. 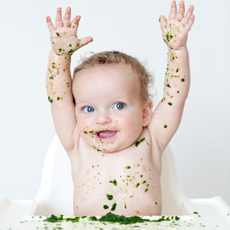 Your baby should be physically ready at this age to start solid foods. Health Canada. 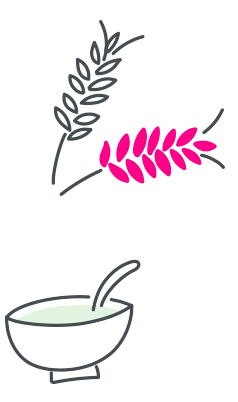 Nutrition for Healthy Term Infants: Recommendations from Six to 24 Months. 2015. Accessed April 2017 at http://www.hc-sc.gc.ca/fn-an/nutrition/infant-nourisson/recom/recom-6-24-months-6-24-mois-eng.php. So it is time for the exciting step into the world of solids. This is a gradual process. You need to let baby get used to new tastes and textures, and discover his likes and dislikes. 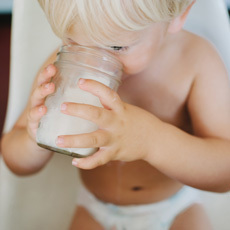 This is why it is still important to provide your baby with formula, which remains his most important source of nutrition for his entire first year. Similac® Advance® Step 2 is our iron-fortified, calcium-enriched formula specially designed to support 6- to 24-month-old babies as they transition to a variety of solid foods. Start by offering a teaspoon or two. Do not rush. Some babies need to try a food many times before accepting it. If he is not hungry, he will turn his head and close his mouth. If he is hungry, he will get excited and open up. Follow his cues. It is not recommended to trick or coax a baby to eat more by playing games or offering sweetened foods. 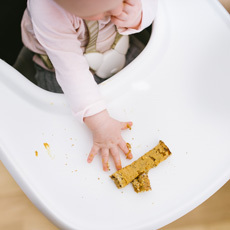 Babies who are allowed to follow their own hunger cues are much less likely to overeat later in life. 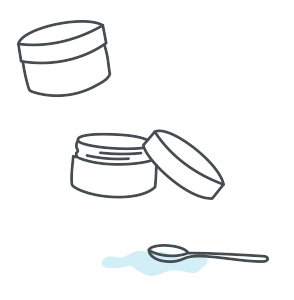 Try foods with different tastes and textures to help your baby learn how to handle foods in his mouth.